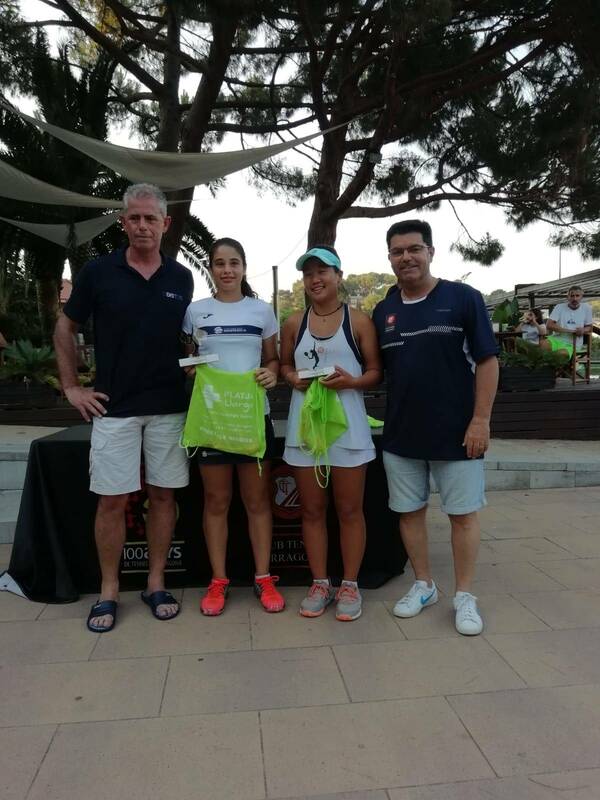 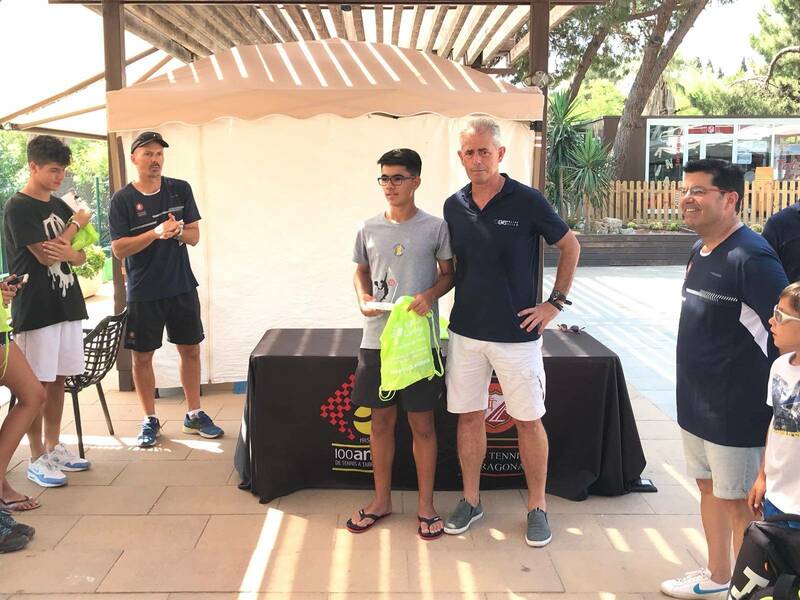 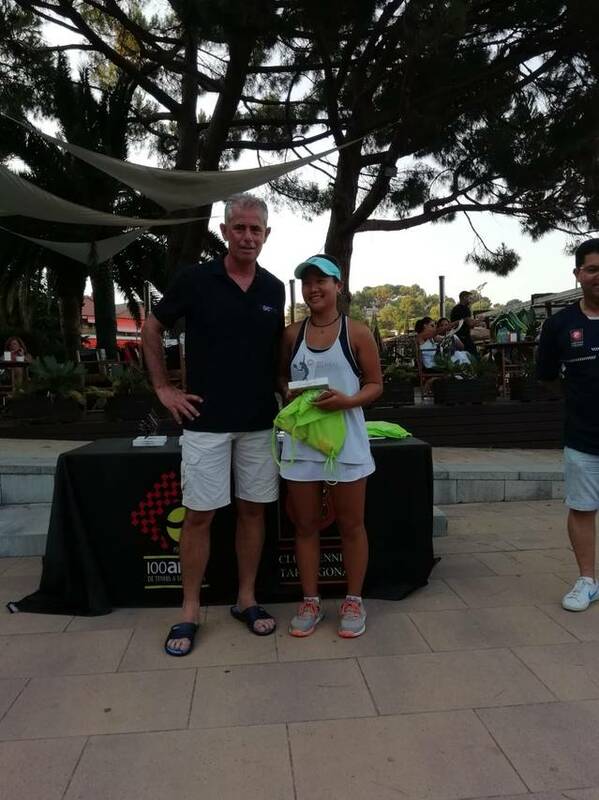 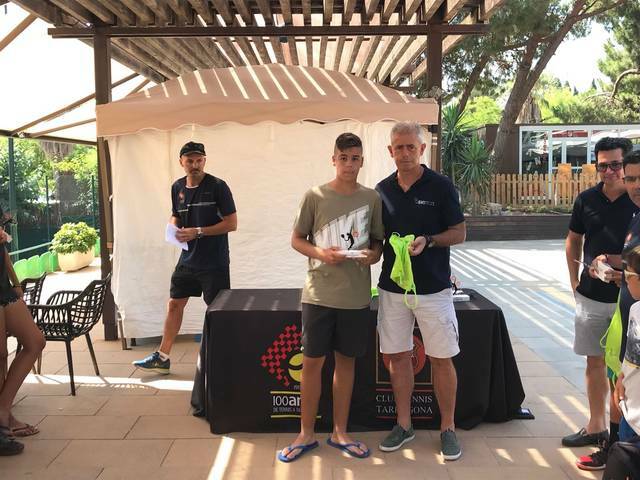 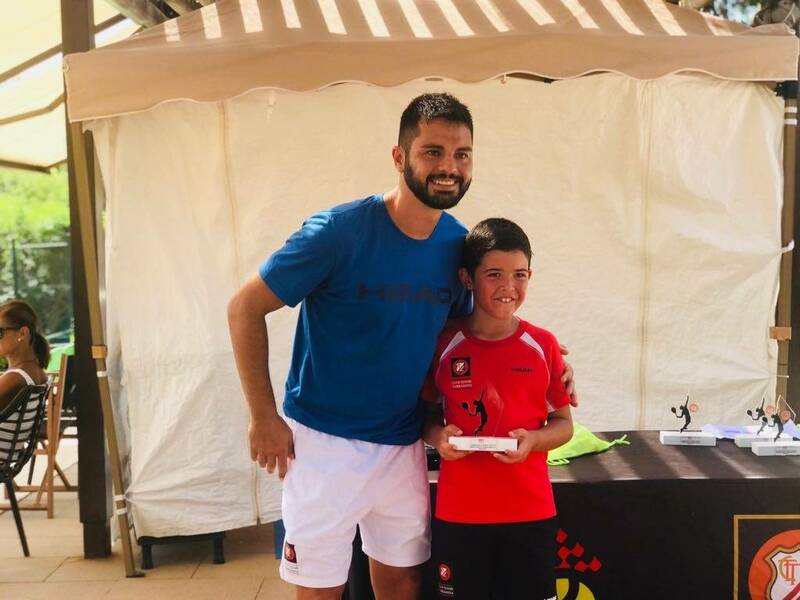 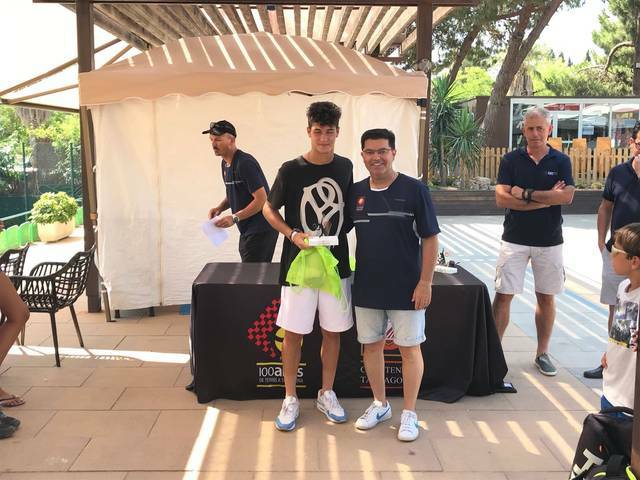 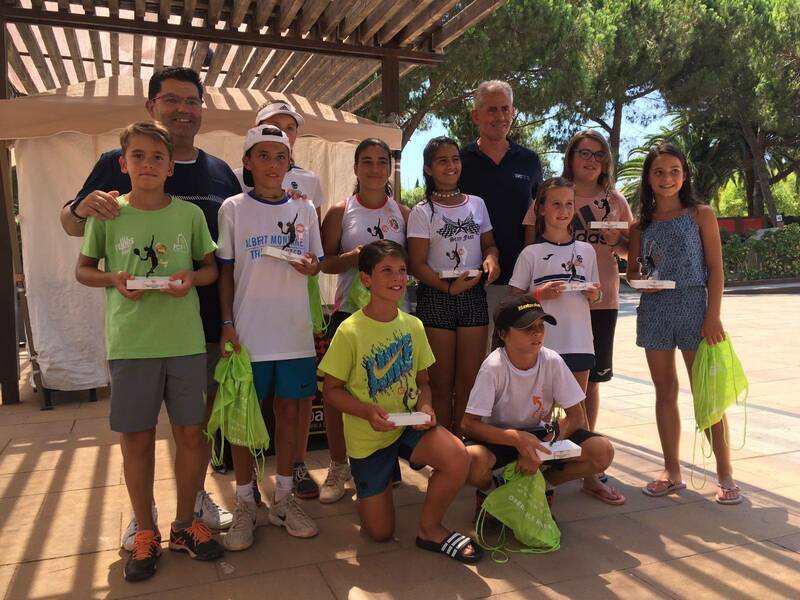 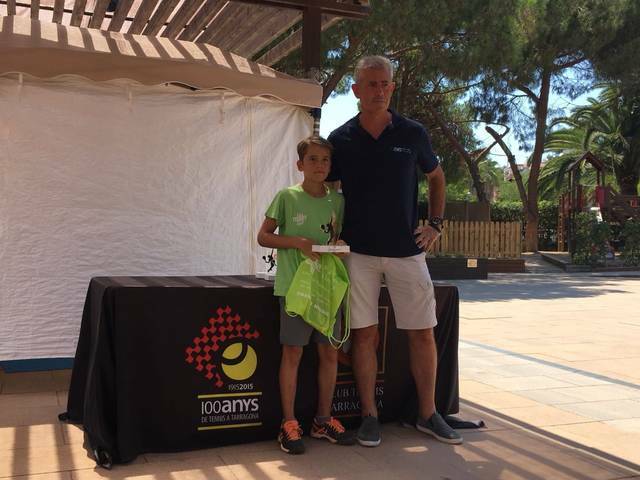 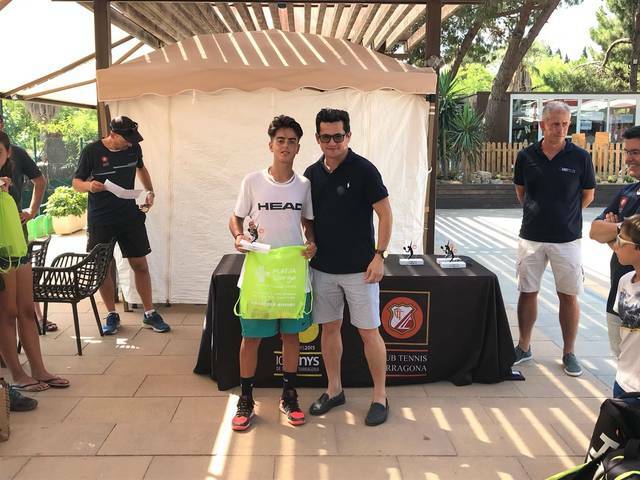 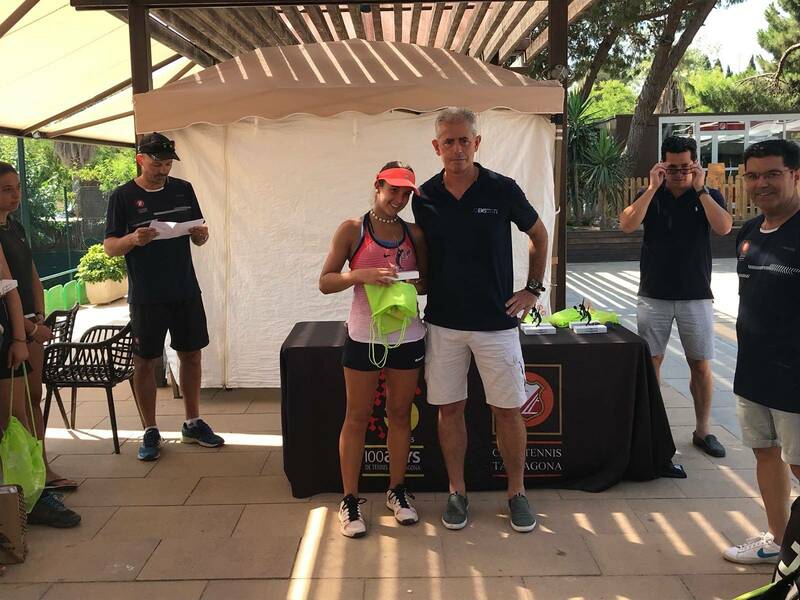 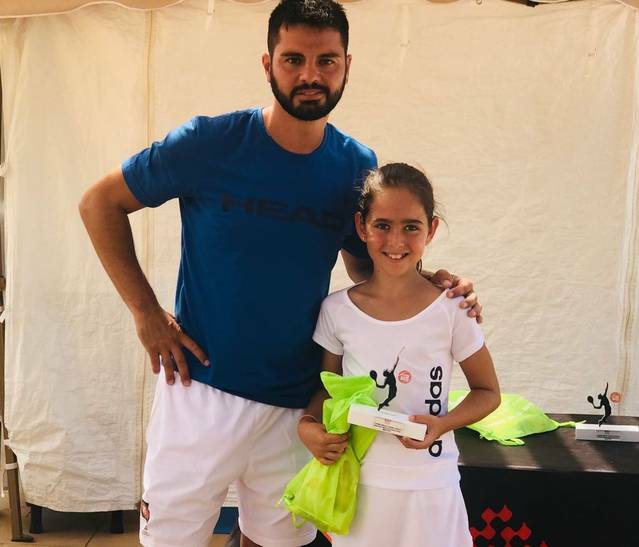 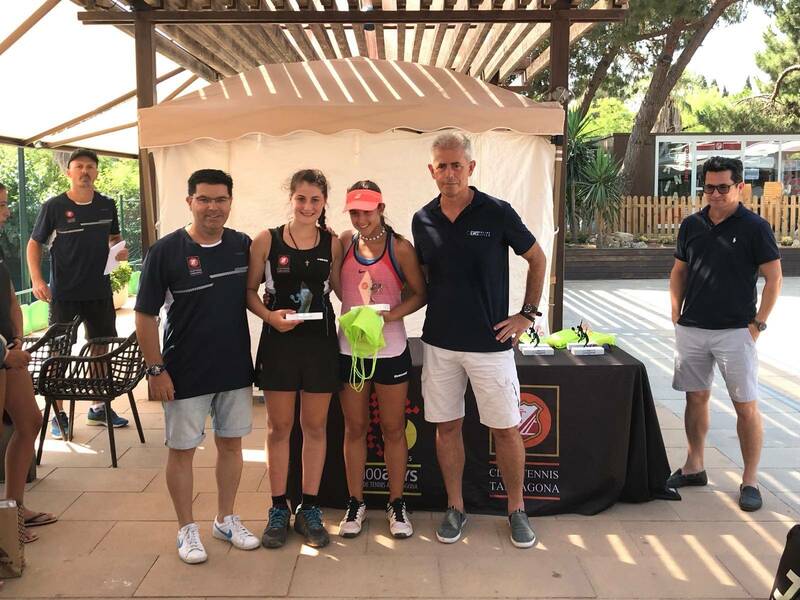 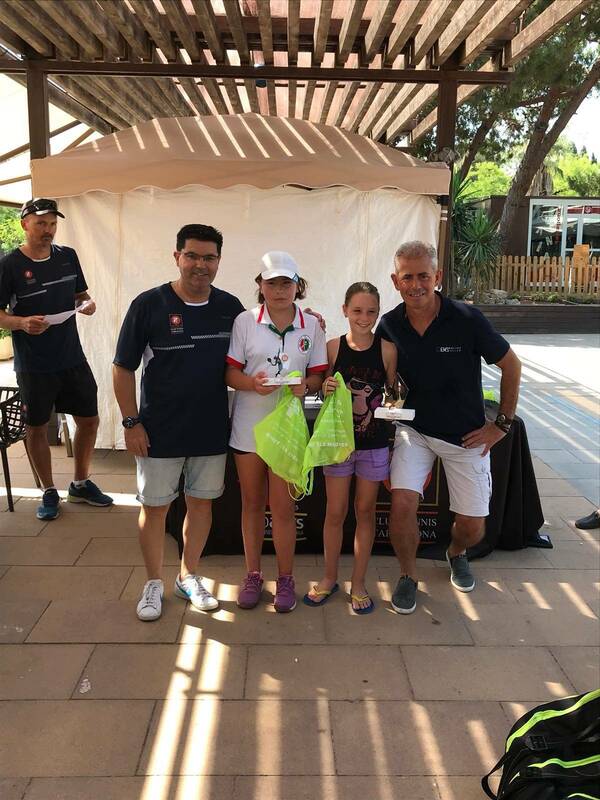 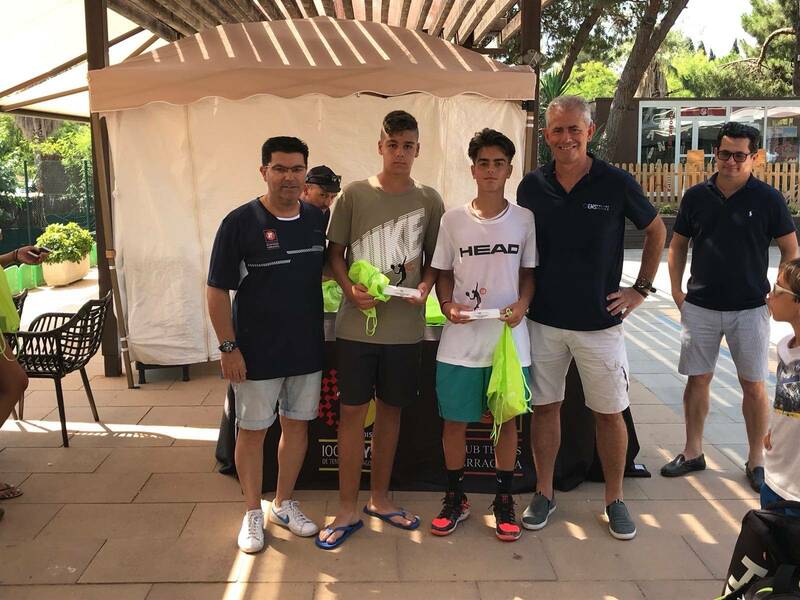 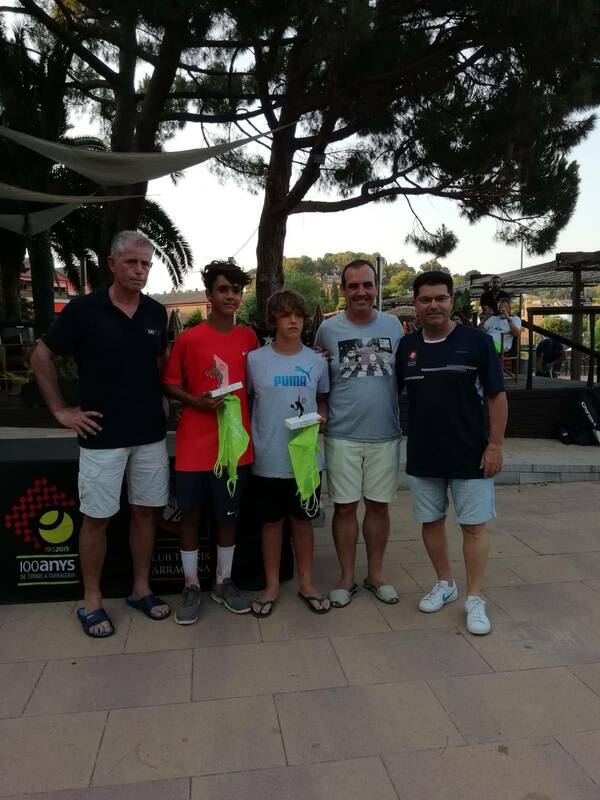 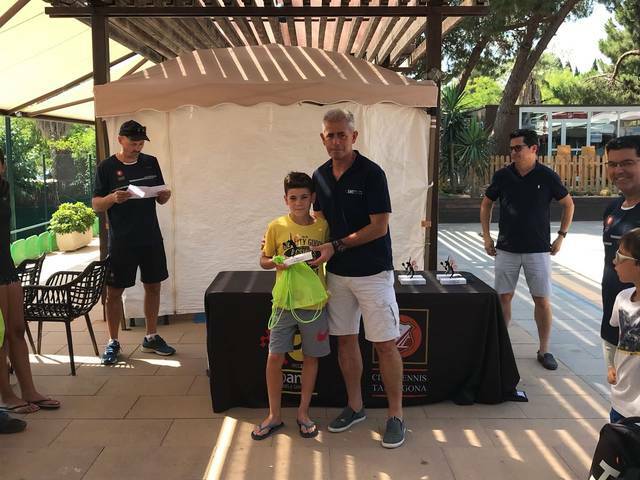 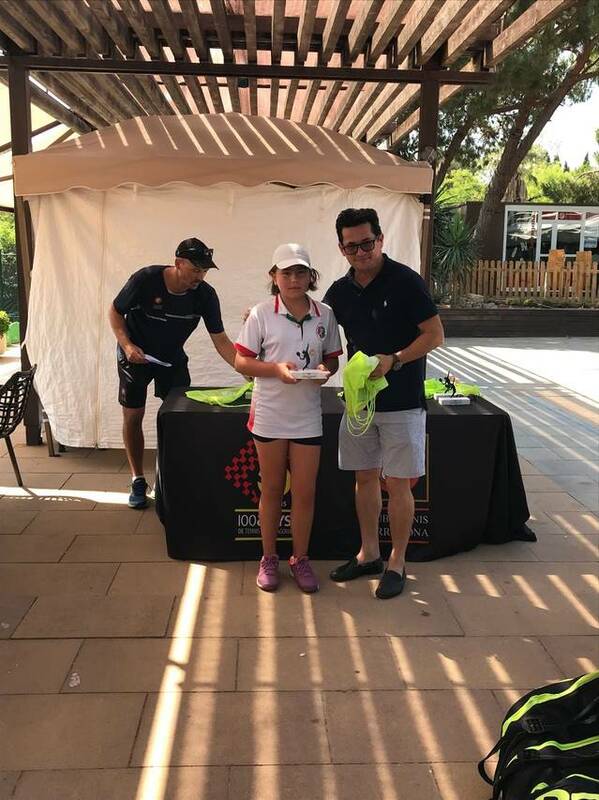 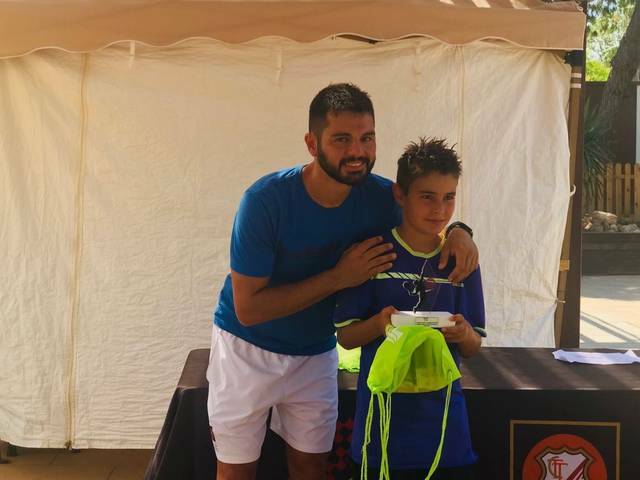 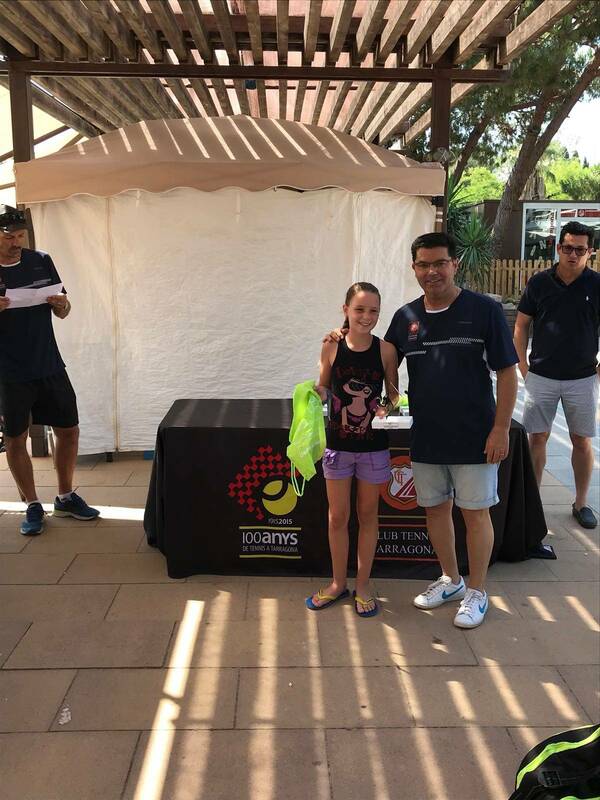 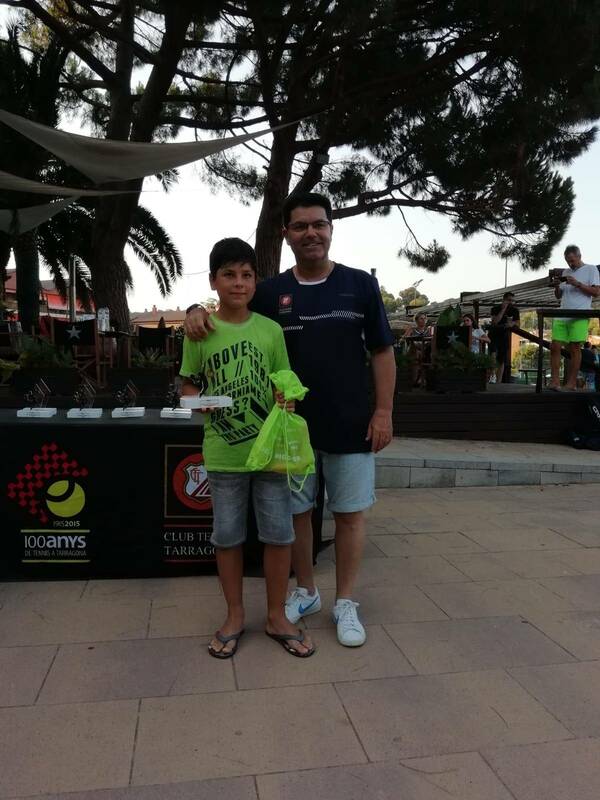 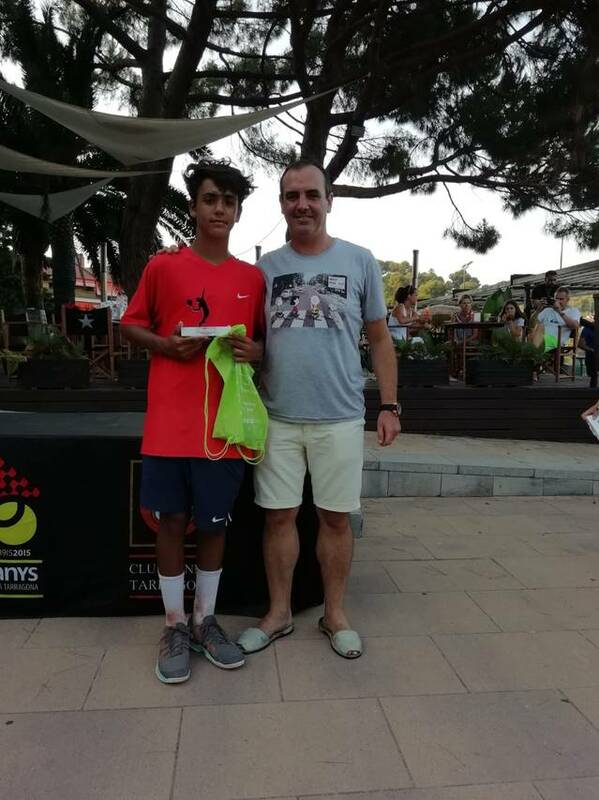 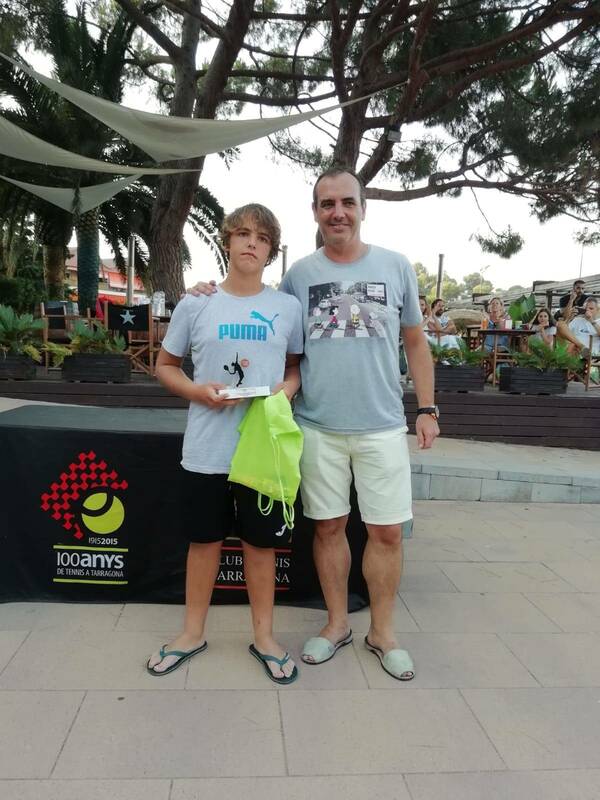 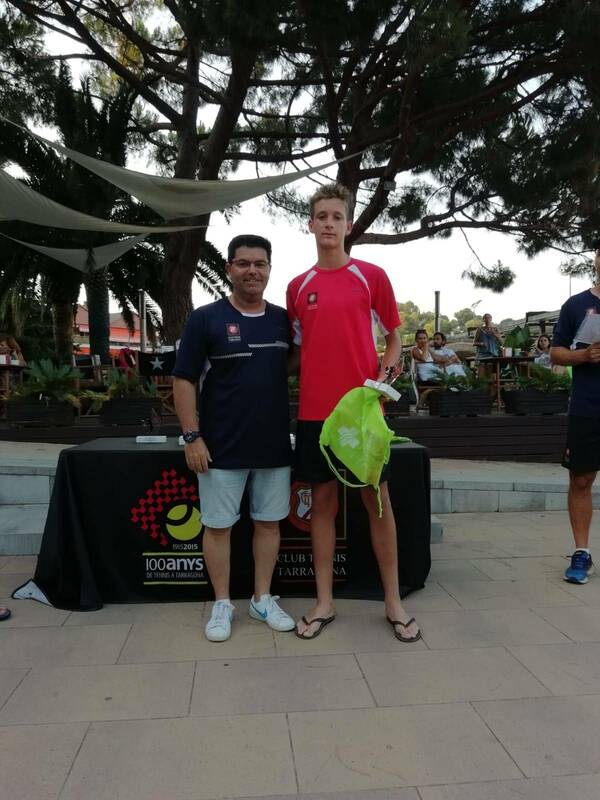 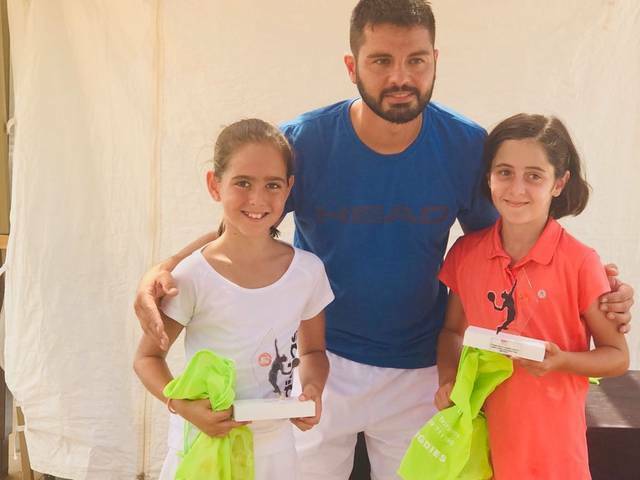 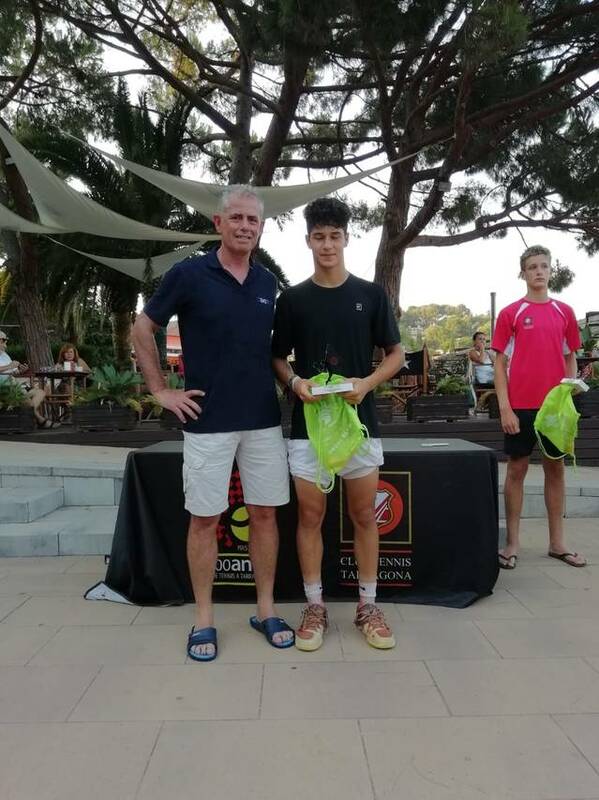 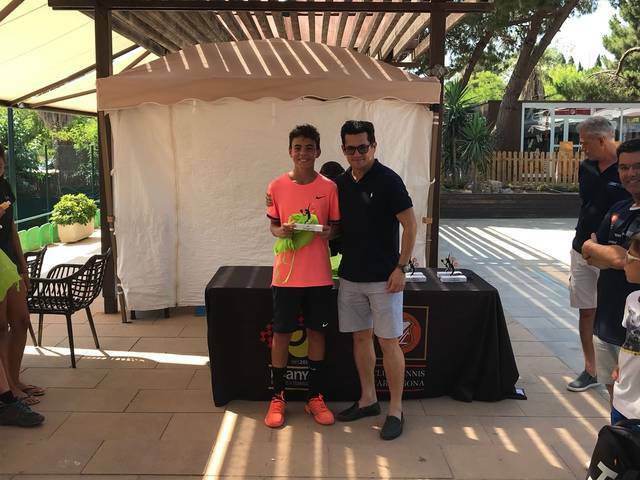 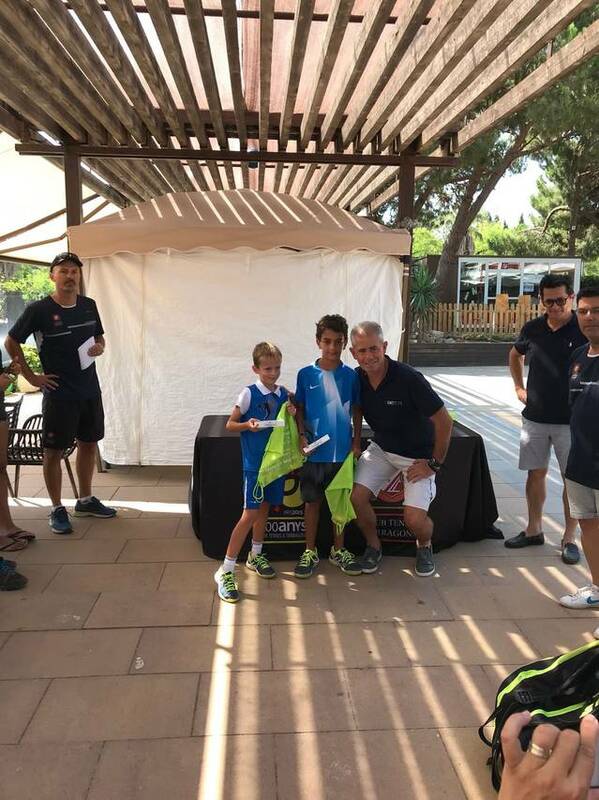 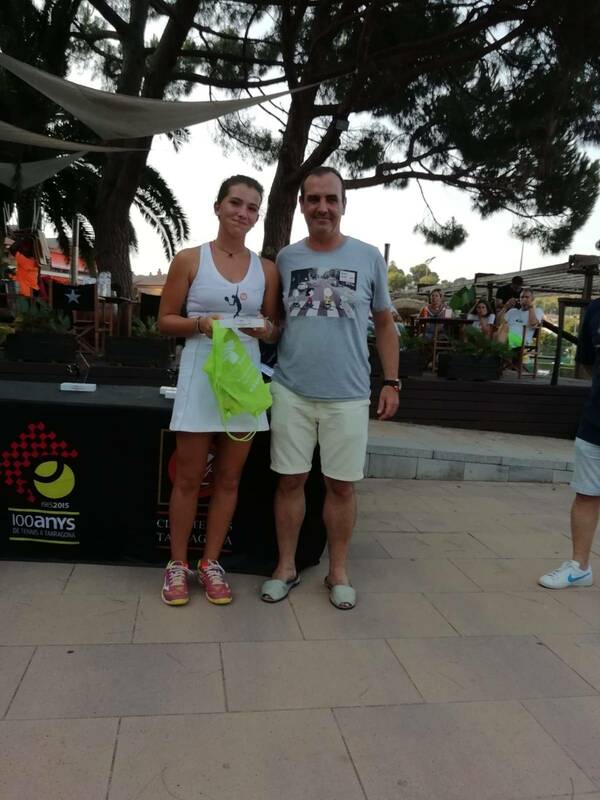 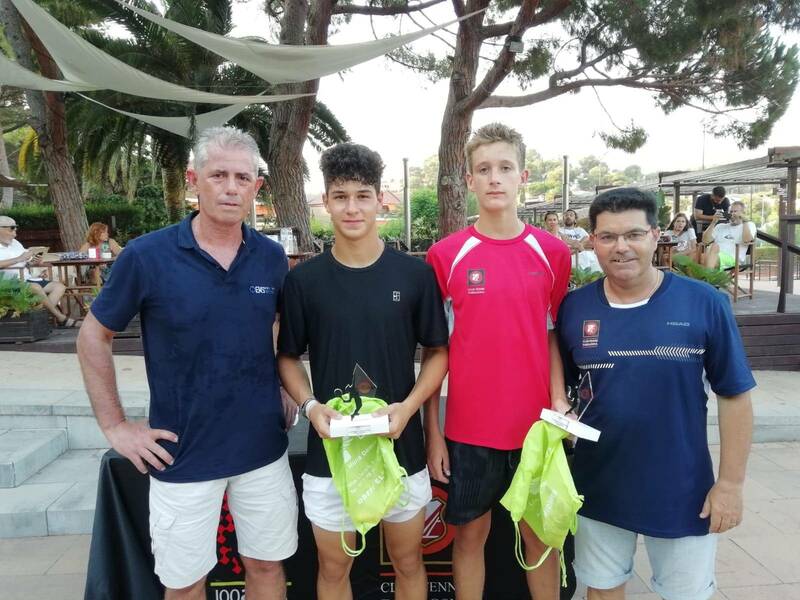 250 players and players gathered at the Summer Youth Circuit held at the Club Tennis Tarragona facilities in the Benjamín, Aleví, Infantil, Cadet and Junior categories, where they could see a very good level of play. 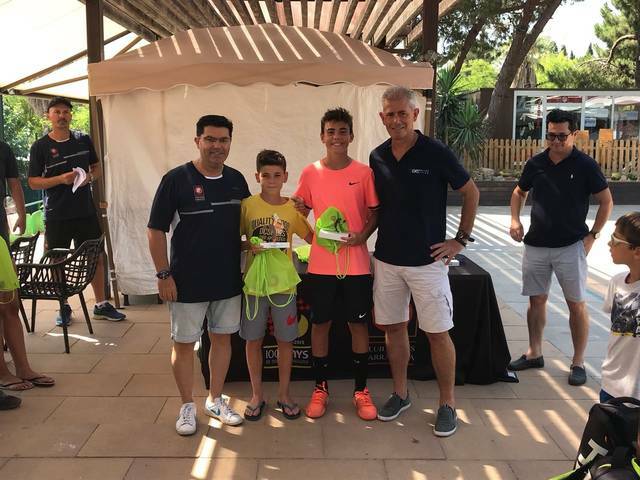 The event featured a host of players from the host club, which had the most outstanding results, Adrià Serra's victory in game play, Hugo Barrios (benjamin consolation 1) and Pablo Lorenzo (Benjamin 2 consolation); and the soccer champions of Bárbara Vélez (benjamin consolation); Marina Sáez and Íñigo Villacampa in children; Oriol Bergadà in cadets; and Pol del Castillo in juniors. In Benjamins, Víctor Palomar and David Galvez (5/3 and 4/0); and Marta Domènech and Aina Porta (4/2 and 4/2); Benjamins 2, Enzo Ramonet and Sammy Badr (4/2, 2/4, 10/7); and to the consolations, Irache Alfaro and Barbara Vélez (4/1 and 4/0); Hugo Barrios and Jordan Soriano (4/1 and 4/0), at 1; and Pablo Lorenzo and Alvaro Balaguer (5/4, 3/5 and 10/3), at 2. 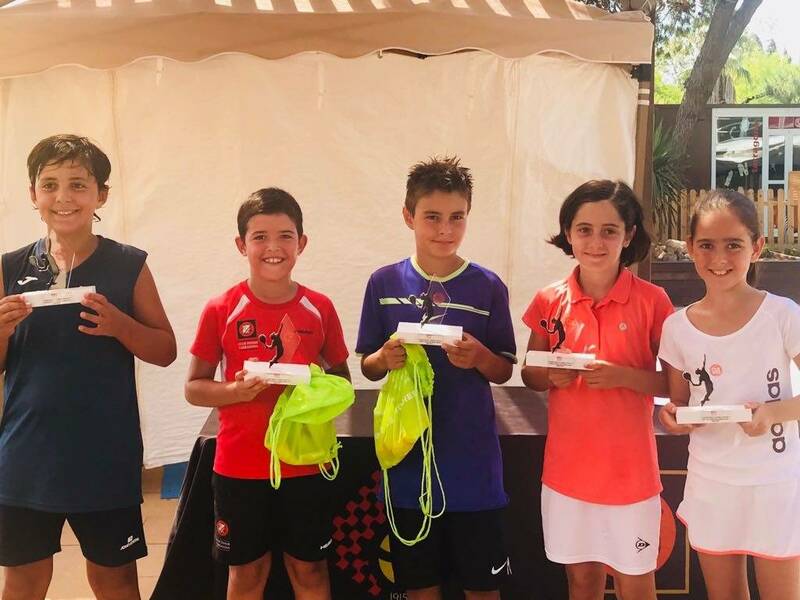 In juveniles, Adrian Guerrero and Pablo Bernabéu (7/5 and 6/2), and Lídia Salvador and Julià Martí (6/1 and 6/3); in juveniles play, Adrià Serra and Jordi González 4/6, 6/4 and 10/6); and Maria Antonio and Jordina Toral (6/3 and 6/3). 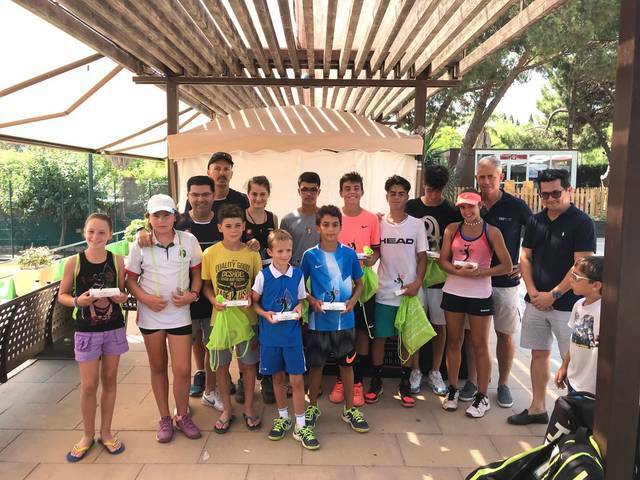 In children, Josep Freixas and Iñigo Villacampa (2/6, 6/3 and 10/4); and Berta Miret and Marina Saez (6/2, 3/6 and 10/7); and in play children, Roger Pàmies and Pol Rodrigo (6/4 and 7/5); and Irene López and Sasha Anaskin. 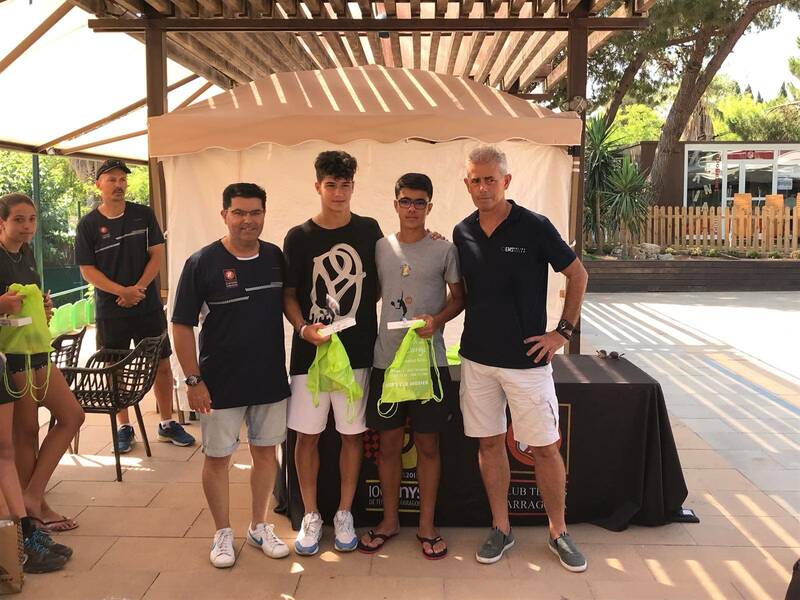 In Cadets Alvaro Fuster and Arnau Miralles (6/3, 3/6 and 10/8); and Ángela Perez i Mar Vidal (3/6, 6/0 and 10/0); and in Cadets play, Joaquim Soriano and Oriol Bergadà (3/6, 7/6 and 10/8). 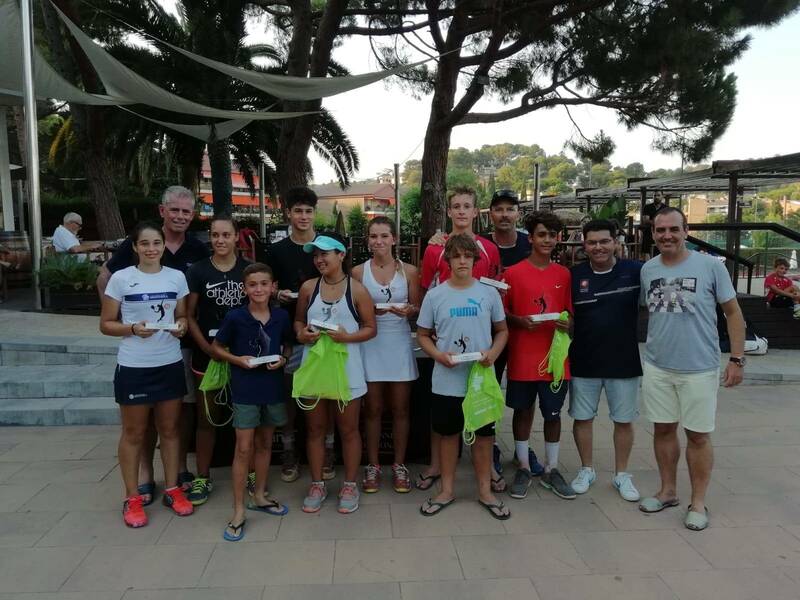 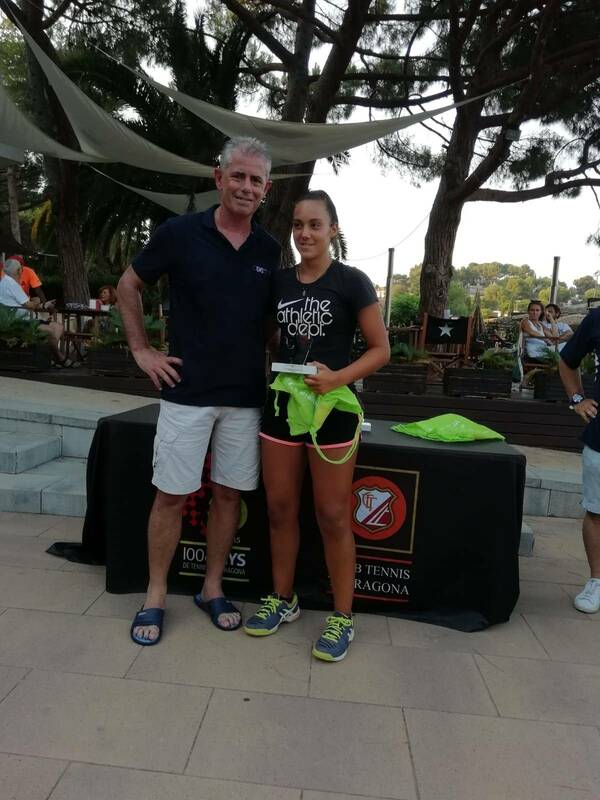 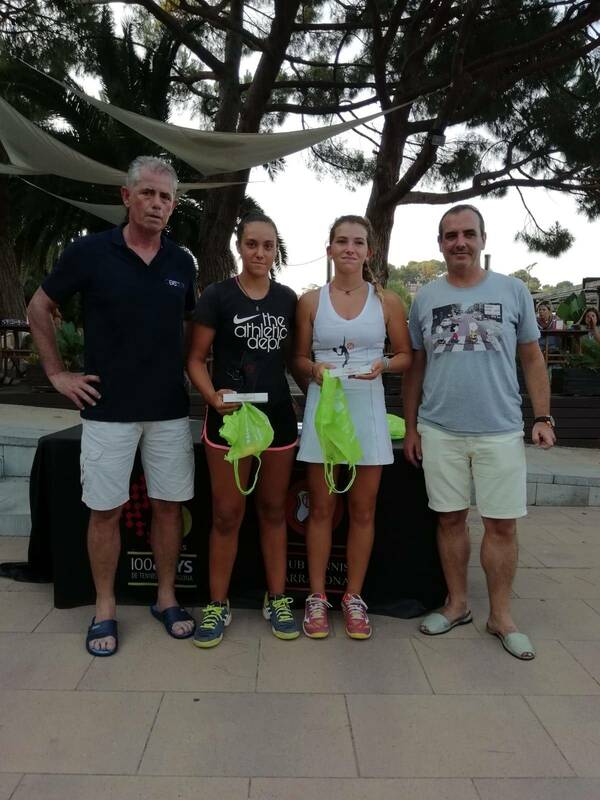 And in juniors, Arnau Miralles and Pol del Castillo (6/2, 4/6 and 10/3) and Joana Miralles and Bruna Casasampere (6/3 and 6/0).